Do you feel you have gone as far as you can get but somehow you want and know you deserve more? More happiness, better health and wellbeing, more contentment, more connection with other people, your life, your destiny? 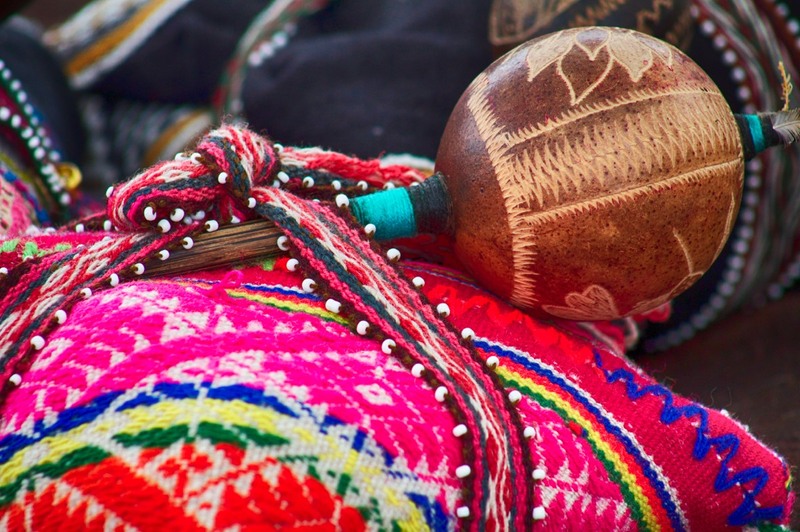 Shamanic healing helps to lift the "heaviness" from our lives and helps to set us on a new course, towards our highest destinies, the futures and the lives we really came here to live. Dropping the accumulated energy of unhelpful baggage of the past. So we feel and become "lighter" in so many ways. In addition to 1 to 1 Shamanic Healing Sessions I offer a wide range of Shamanic Healing opportunities. 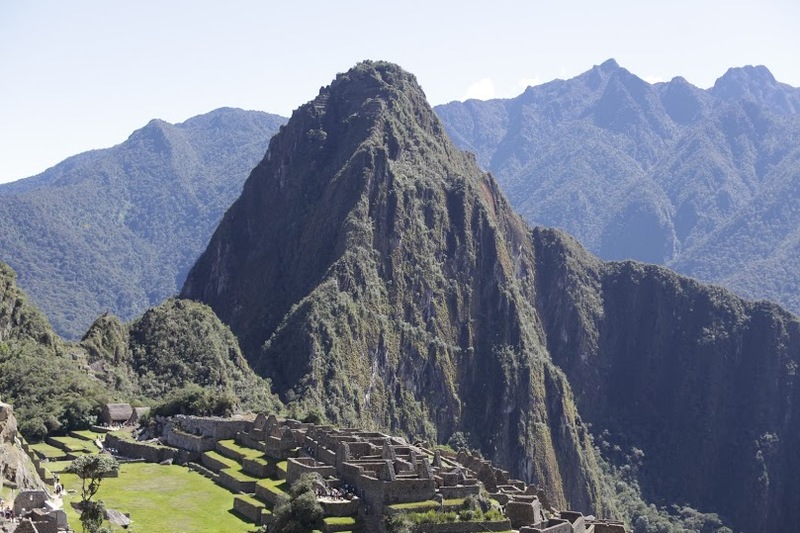 These Include workshops and The Way of the Shaman, the Medicine Wheel of the Incas. 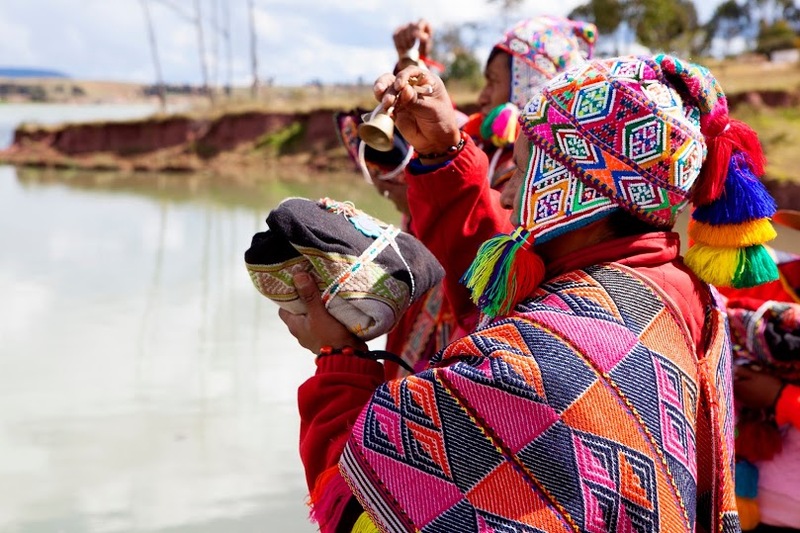 This is for you if you want to step into a transforming personal healing journey informed by the teachings, traditions, rites of passage and empowerments of the Incas. It also teaches you all you need to step into being a Shamanic practitioner and Healer. You are also welcome to join me on my group journeys, workshops and retreats in Peru and India. 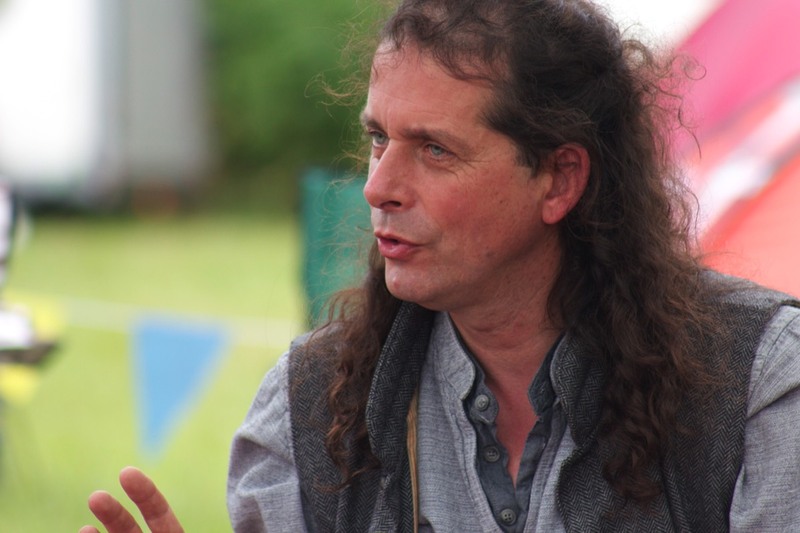 My name is Joe Molloy and I am a Shaman, a Shamanic Practitioner based in the UK. 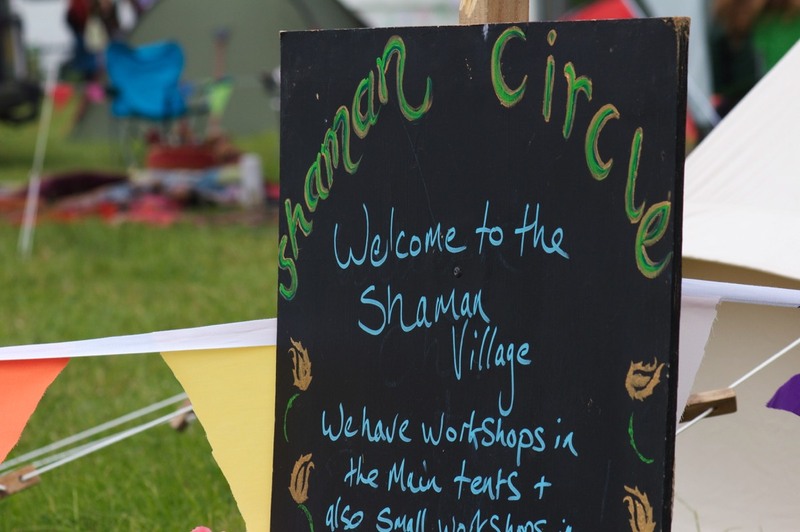 I work 1:1 with individuals offering Shamanic Healing in the Inca Shamanic traditions as well as running workshops and a year long Shamanic training programme, "The Way of the Shaman." Currently I am available for face to face sessions in the West Midlands area each week. 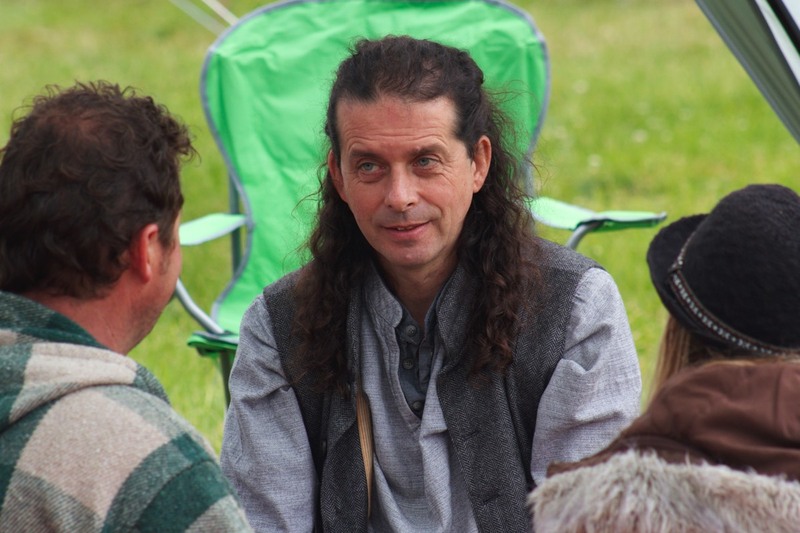 I also travel extensively in the UK with public and small closed group workshops and may often be closer to you than when I am at home, so please get in contact and do not let the idea of distance be a problem if you want to meet or come for a session with me. I also offer distance sessions by phone, Skype and Facebook messenger. Calling in 'real time' for those unable to travel to work with me in person. 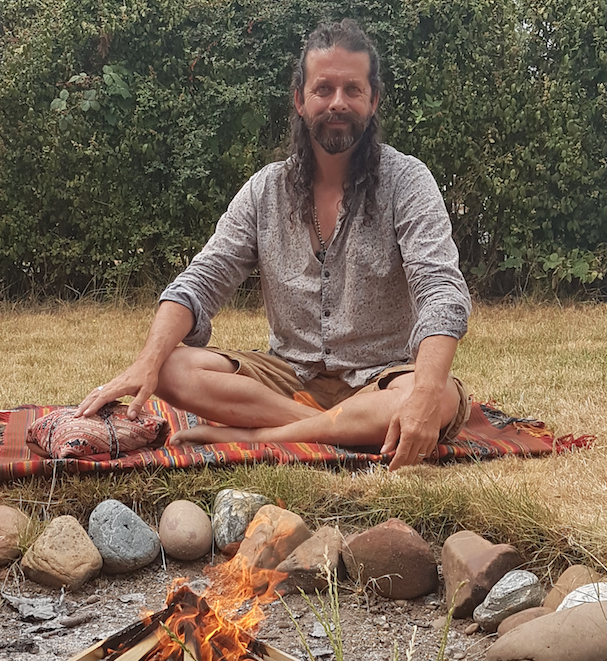 As well as the full range of Shamanic Healing practices that you might expect from any Western Shaman I also offer the traditional "Hampe Khuya" method of healing as taught to me by Don Francisco Chura Flores. 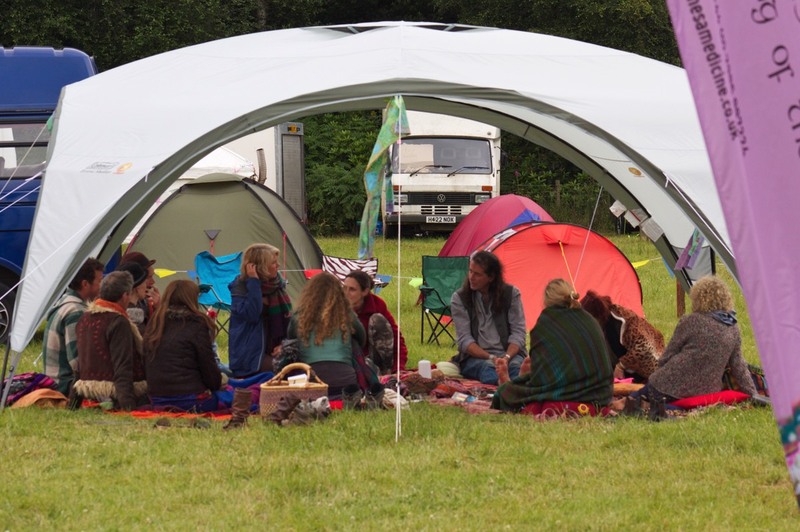 This is a deep and powerful healing and balancing practice, the primary healing modality of the Qero Shaman themselves and goes deeper than any other Shamanic Healing practice that I have experienced or been taught. To the best of my knowledge I am the only Western person offering this healing practice at this level in the UK, perhaps further afield to. I offer many workshops and single day events through the year so please do get in touch by email or through Facebook, or pick up the phone and just give me a call, I will be very happy to hear from you when you do. 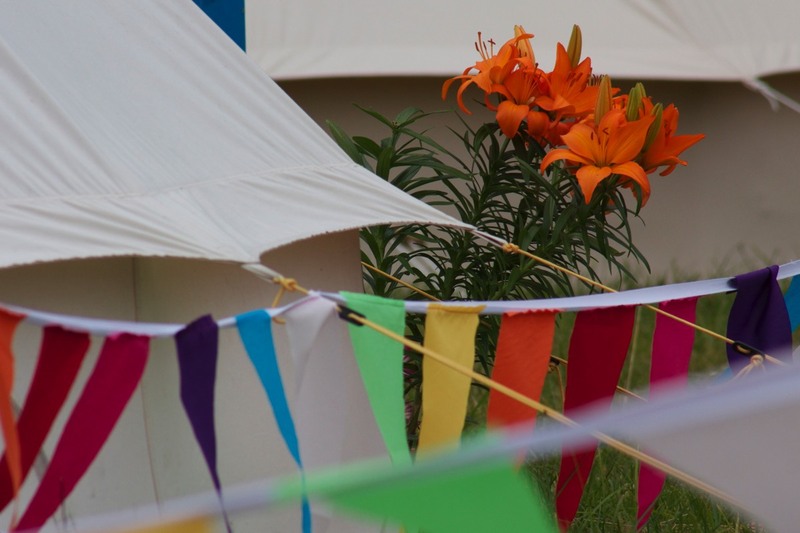 Each year I also organise and lead group journeys to Peru and India, including The Munay Ki, Sacred Journey Groups and Plant Medicine Jungle Retreats. 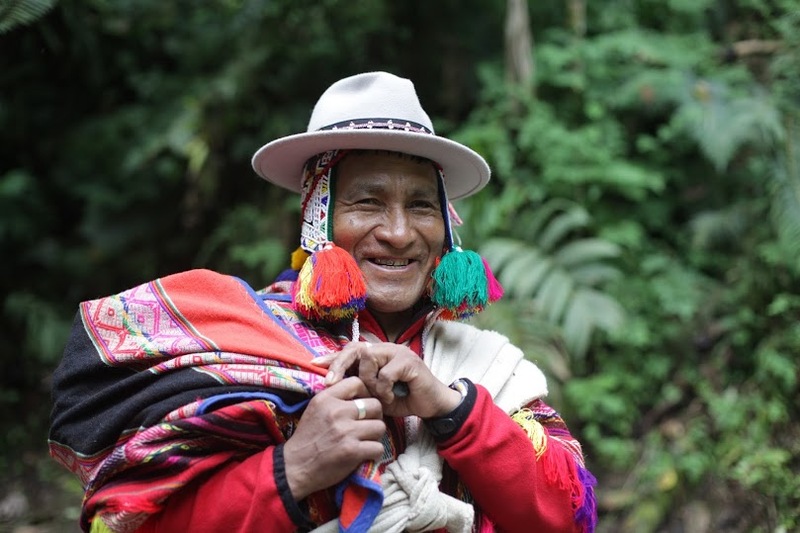 In Peru we work with the Shaman' of this lineage, the Qero. 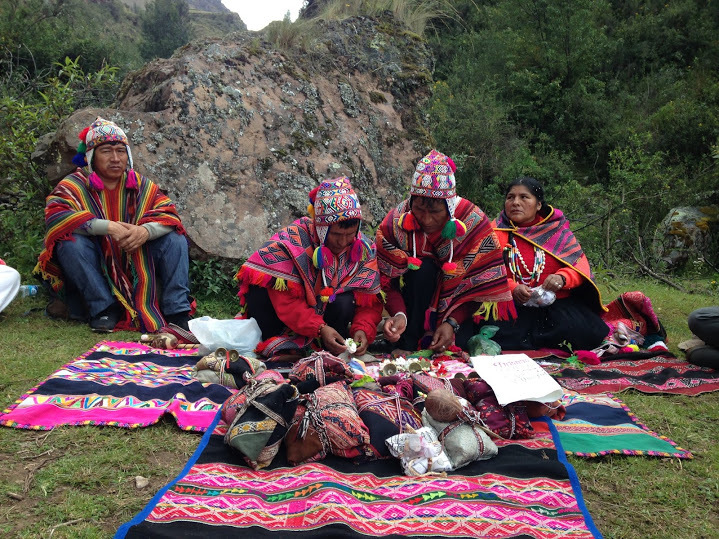 We travel with our Shaman' each day to visit and have ceremony with them at the ancient Inca sites and places of power and energy. Come and join us and change your future. 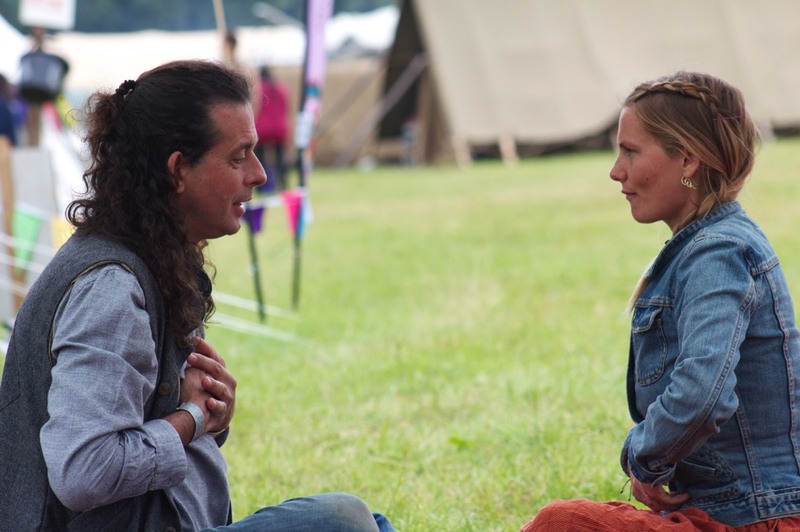 Please get in touch if you would like to know more about receiving a shamanic healing session, or one of my workshops through the year including 'The Way of the Shaman' and the group journey programmes in Peru and India.